Welcome! 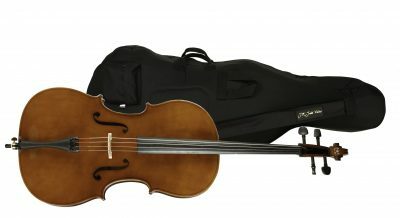 Thank you for your interest in our instruments and bows. A Trial Agreement is a contract, therefore the individual named on the Trial Agreement must be at least 18 years of age with a viable credit card and current driver license. A parent or guardian may fill out and sign a Trial Agreement for their minor. 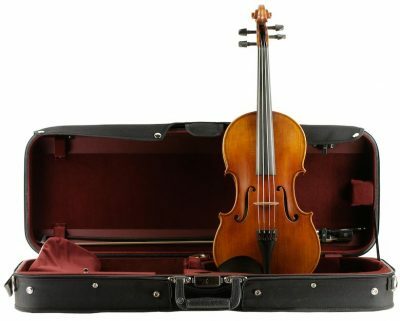 Note: Fees from trials that are separated by fewer than 30 calendar days will accumulate and be credited toward the purchase of instruments and/or bows. All shipping fees are for two-way FedEx shipping and include a prepaid FedEx label for return shipment. The shipping fee includes insurance coverage for items during shipment only. You assume responsibility for the care of all trial items while in your possession. If upon receipt you find that the items are damaged, notify the shop immediately. If we are not notified then we will assume that the items were not damaged during shipping. 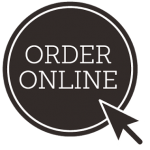 Items will be shipped within two business days (Tuesday through Friday) after acceptance of your Trial Agreement and approved Sales Receipt for the trial and shipping fees. Your Sales Receipt will contain the deadline by which you must contact us with your intent to purchase and/or return. The deadline is determined based on two weeks from the date of shipment and will always be a Tuesday through Friday. If you do not contact us by 5:00pm (EST) on the deadline as stated on your Sales Receipt, then we reserve the right to charge $25.00 per business day until you call us with your intent to purchase or return the trial items. Check this box if shipping to the above address. Check this box if shipping to a different address. I affirm that I am 18 years of age or older. I have received and reviewed the Trial Invoice listed above, and I agree to take out on trial all items listed on the Trial Invoice. I agree to pay the applicable trial fees and shipping costs at the appropriate rates listed on this Trial Agreement: Step 1. 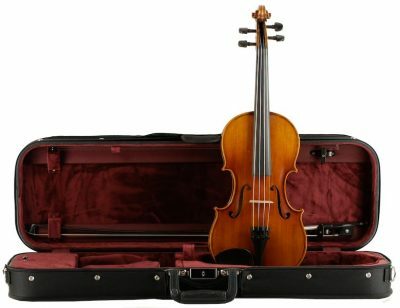 I acknowledge that I am responsible for the cost of any damage to the instrument(s) and/or bow(s) while they are in my possession. 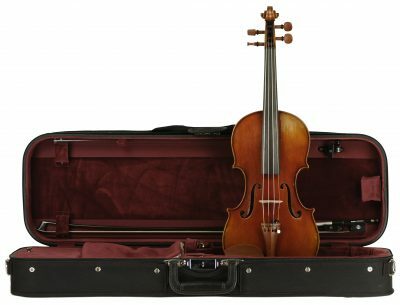 I agree to immediately notify J.R. Judd Violins, LLC if the instrument(s) and/or bow(s) are damaged during shipping. All contact and shipment information listed on this Trial Agreement: Step 2 is true and accurate to the best of my knowledge. I agree to call J.R. Judd Violins, LLC by 5:00pm (ET) on the deadline as stated on my Sales Receipt to notify my intention to purchase and/or return the trial items from the above Trial Invoice. 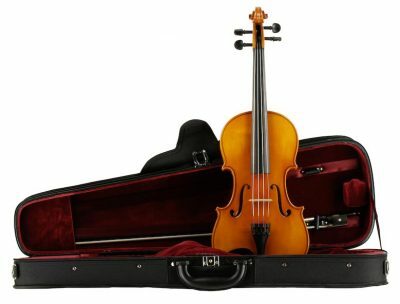 If I do not call J.R. Judd Violins, LLC by 5:00pm (ET) on the deadline as stated on my Sales Receipt I agree to have the above credit/debit card charged $25.00 per business day until I call with my intent to purchase and/or return the trial items from the above Trial Invoice. By checking this box I hereby acknowledge that I have read and accept the above terms and conditions. 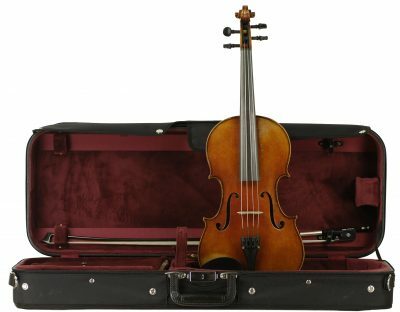 I authorize J.R. Judd Violins, LLC to make credit/debit card deductions as a method of payment for all applicable trial fees, shipping fees, and late fees.